The Search function lets you quickly find what you're looking for. Easily refine a search based on a product's category, condition, location, make, model, date of manufacture, and much more. Make your searches as broad or narrow as you like, then refine them as you please. The most direct way to search is to begin from the top. Click any of the drop-down arrows in the grey SEARCH box. This automatically shows you what listings are available. Once you've made your selection, scroll down and click the SEARCH button at the bottom. Listing results will appear in the middle column. To start a fresh search, just click the grey cross next to your selection in the SEARCH box. You can narrow your search in several ways. 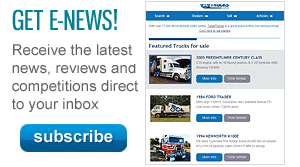 Select these boxes to look for listings that are new, used, or dealer demonstration models. Specify a year of manufacture. Listings that do not mention a year won't appear if you select this option. Choose your price range, from minimum to maximum. Select when the listing first appeared on the site. Type in the first letters of a suburb / town, then click on a suggested location. 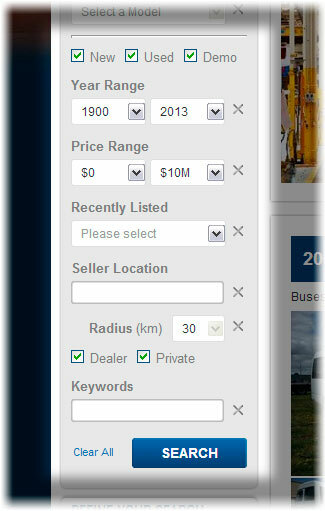 You can also navigate a map by clicking the map button on the top right corner of your listing results. Refine your search further. This will show all listings within a maximum distance (from 5-100km) of the Seller Location. Refine your search even further by adding words that appear in the listing. 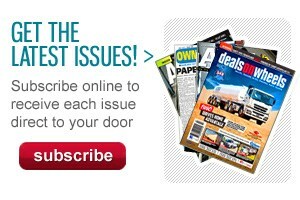 You may have the option of choosing from even more options further down, depending on your listing selection. For example, cars allow you to choose the body type, while trucks give you a choice of category type. These additional search options will vary depending on the type of product being looked at.